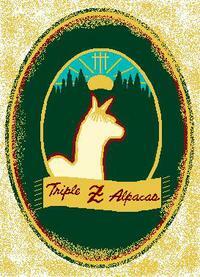 WELCOME TO THE TRIPLE Z ALPACA FARM...ANSELM! 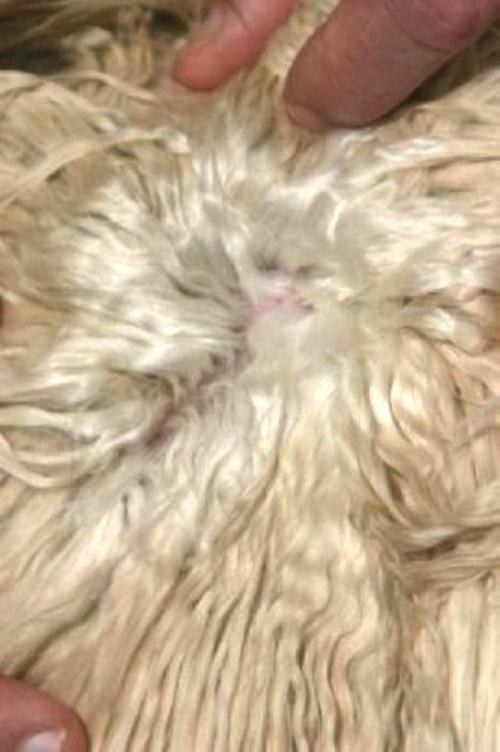 We are extremely pleased to offer this amazing, Full Accoyo, Hersire for breeding services! 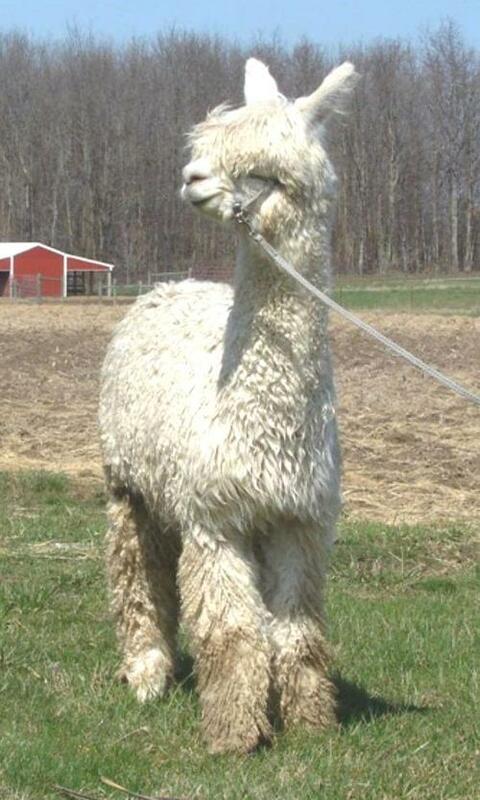 He not only has the genetics but, the genetics came through all over this beautiful herdsire. His dam, MIKAYLA, has produced nothing but champions as has her dam, Kiki. MONTOYO needs no introduction - being one of the finest son's produced by Ramilo. 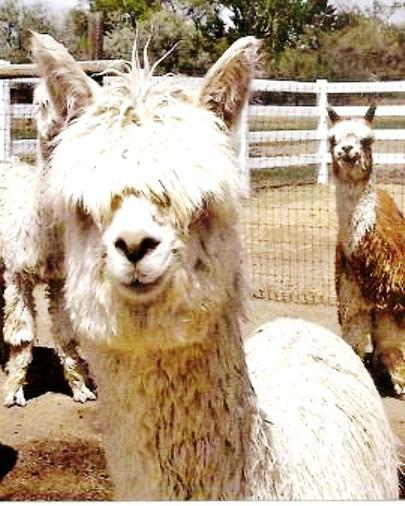 ANSELM has everything we were looking for...extreme coverage, density, luster and great conformation....Which, is a SOLID foundation in..."PRESERVING A RARE BREED OF FINE SURI ALPACAS." Just look (below) at what the judges had to say about him. 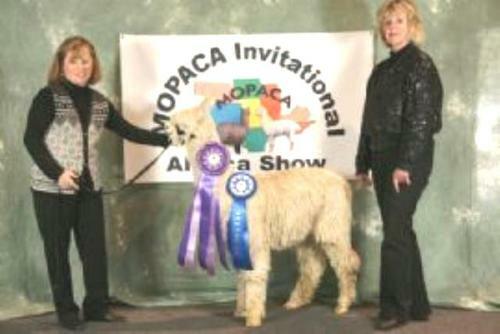 ANSELM TOOK 1ST AND COLOR CHAMP AT THE 2009 MOPACA SHOW. Judge Sharon Loner raved about his conformation, coverage, locks/luster, density and pheno-typical head style! ANSELM was awarded 1st Place and Reserve Champion at one of the most prestigous shows of the year - The ALL AMERICAN FUTURITY - as a juvi! ANSELM was awarded 1st Place and Judge's Choice at his first fleece show - Mid America. The judge's comments were: "WOW, great luster, hand, and fineness!" ANSELM IS NOW PROVEN! 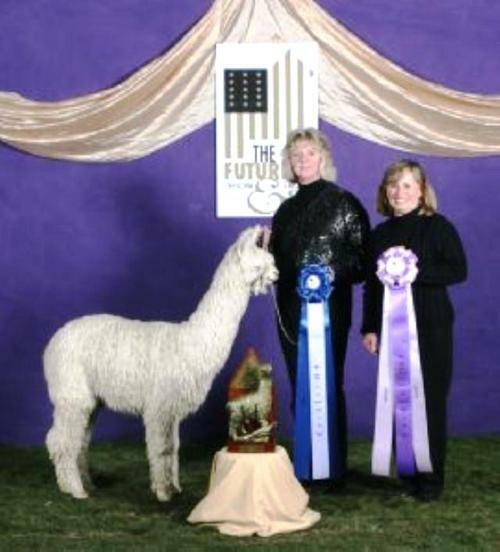 His first cria is due fall of 2011. Although, he IS proven...Breedings have not been aggressively pursued until now due to breeder's discretions. 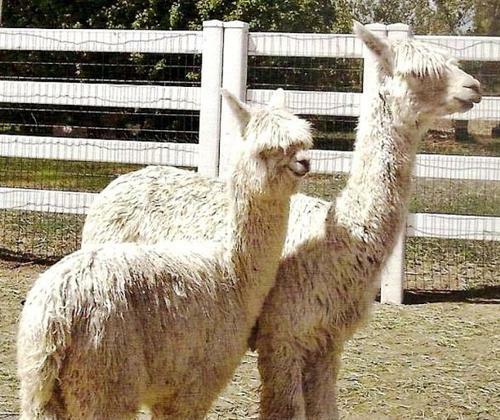 ANSELM's breeders are now ready to offer limited breedings. SO...BOOK YOUR BREEDING(s) NOW! We are willing to work with each buyer to determine what works best for them...USUALLY, with no interest!